Florida living at its finest. 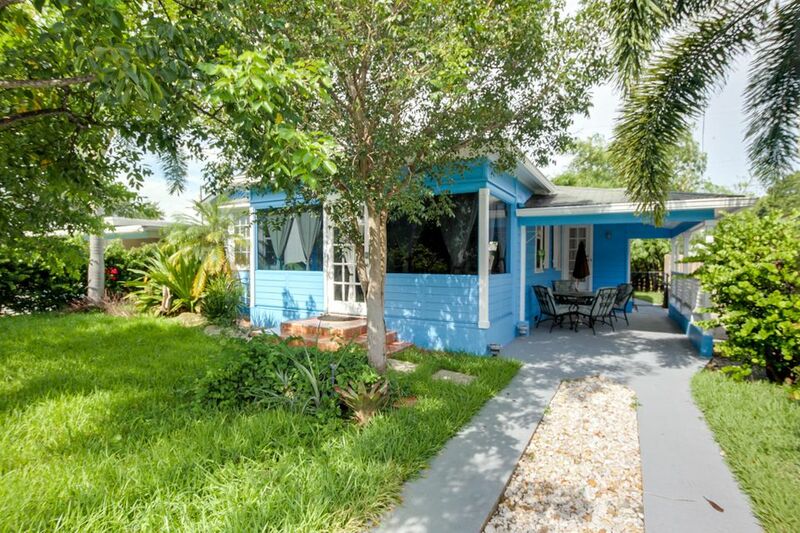 Located just a block away from the inter coastal and minutes from the Lake Worth Golf course this charming 2 bedroom , 2 bathroom home is ideal for those looking to enjoy Florida. the home features oak hardwood floors in the living area and bedrooms as well as being freshly painted. The kitchen has been renovated, new granite, glass tile backsplash, real wood cabinets and new appliances. The home also offers a bonus room that is perfect to enjoy those south florida afternoons. Both bedrooms offer oversized living spaces for plenty of room. Additional features include new hot water heater, new HVAC system, and gas utilities. Gorgeous landscaped lot that features mature trees, completely fenced yard with automatic sprinkler system in the front & back yard.